Colorado Tech Weekly #115: Yack, yack yack. Get a job! I just finished a course on Java programming and I now have 23 credits left until I graduate with my Computer Science degree from Regis University. Since I’m going to school part-time, I’m still about a year away from my degree and, frankly, it’s driving me nuts. This week’s stories highlight 7 growing tech companies that are hiring, 5 entry-level job opportunities and one hiring fair. Half of me wants to just jump in and start applying for these jobs, half of me thinks I’ll never feel ready to apply for a development job, half of me wonders how to successfully balance imposter syndrome with pride in my skills and half of me wonders how there is suddenly two of me! Colorado Tech Weekly #113: Let the good news continue! Every week I see great news about Colorado’s growing tech community. It’s one of the thing that motivates me to finish my coursework, work on projects and publish these blogs. It makes me wish I could learn all the things now so I can jump in and do great things. Patience is difficult. I can’t learn and do all the things now and trying to fit that amount of effort in that short amount of time is impossible. So I’ll keep working and keep learning and hope the good news keeps coming. You know all the cool buzzwords: “internet of things”, “wearables”, “smart watches”, “drones” and guess what? It’s all happening in Colorado! This is a week where I had the hardest time ONLY posting 10 news items. I would suggest you follow me on Twitter to see all the news stories I want to put in these posts but am unable to due to my own artificial constraints. Granted I could add more stories, but then I’d add too much so I’ll just stick with 10. 8/5 – WomenWhoCode – WTF is REST? 8/11 – BDNT – New Tech Fort Collins at Galvanize! This week has all the signs of growth in the Colorado tech community. We have a Colorado connection partnership which I always love seeing, two acquisitions for Colorado companies and the other normal signs of growth. I’m not complaining about the growth, I just wish I had more ways to phrase it. I think I need to start using a thesaurus. 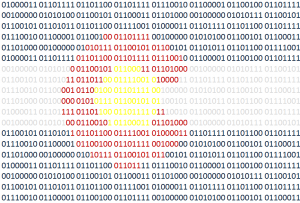 In case you missed it, and you probably did because you were too busy celebrating Independence Day, I wrote my second “What I’ve Learned About the Colorado Tech Community” post on Friday to celebrate 2 years of Colorado Tech Weekly. I’d love to hear what you think. Thank you for reading! 7/14 – Denver.rb – Why Ruby These Days? Tomorrow I celebrate the 2 year anniversary of the very first Colorado Tech Weekly! It still amazes me that I’ve been doing these posts every week for 2 years! The other crazy thing is that the tone of the news has been mostly the same: More jobs, more growth! 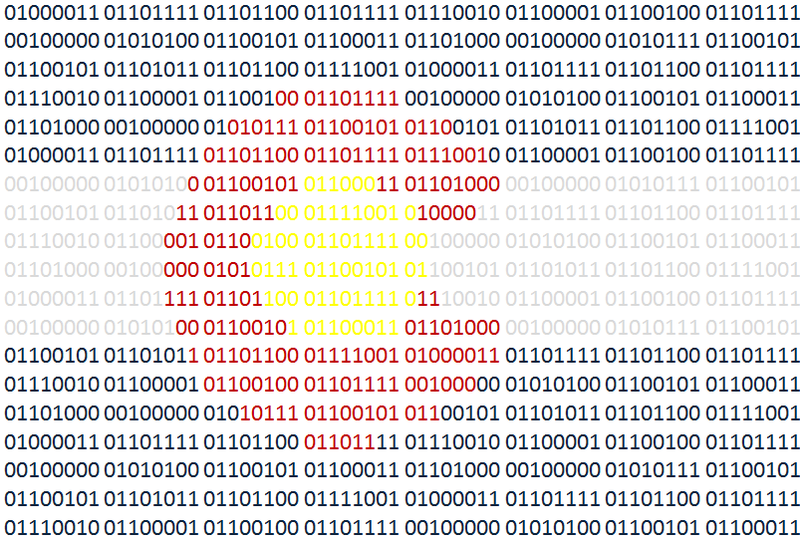 The final judging for Go Code Colorado is this Thursday. This marks the end of 2 1/2 straight months of trying to squeeze my life in between learning, coding and learning and coding. It has made me rethink a few things. I still love making 1s and 0s do all the things I just might have finally figured out how I want to do that. 5/20 – DeRailed – May showers brings June flowers?? 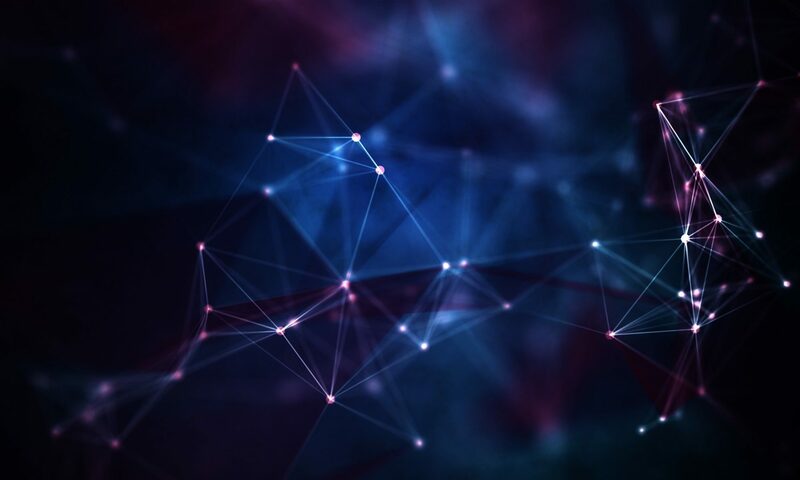 5/20 – IBM – Boulder Bluemix Day: Calling all mobile developers, entrepreneurs & Cloud enthusiasts!